Your Local Building Supplier Since 1991. 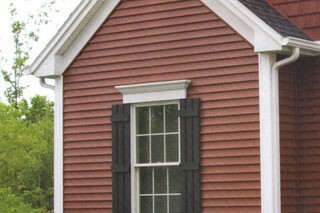 Briarwood Millwork Company is locally owned and operated. Started in 1991, Briarwood has provided the Zanesville and surrounding area with quality millwork products for twenty years. We operate under the principle that our customers deserve the best. We are the area’s newest and only independant Anderson dealer! 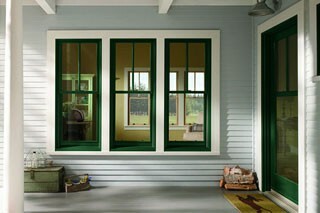 Andersen Windows is the largest window and door manufacturer in North America. The flagship Andersen® brand is the most recognized and most used brand in the window and patio door industry. Today, legendary Simonton quality continues to be recognized throughout the industry and is evident in the numerous industry awards Simonton receives. Simonton now offers many distinct lines of vinyl retrofit and new construction windows and doors, including ENERGY STAR® compliant products. Get started on your project with our quote builder. Briarwood will only sell quality products and will provide the best service in the industry. 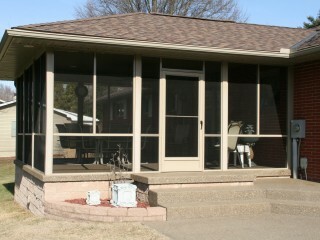 Briarwood is proud to sell quality windows from Anderson, Simonton, Marvin, Semco and Velux. If you’re shopping at the “big box” stores, you owe it to yourself to compare our quality products and pricing. 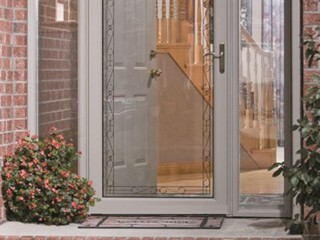 We’ve got your entry and storm door needs covered. 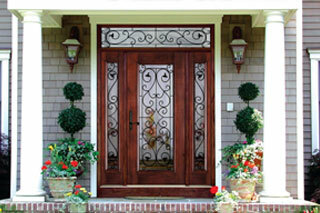 We carry high quality wood, fiberglass and steel doors from Signature Door Inc., Simpson and Larson. Come visit our showroom to see and feel the quality for yourself. 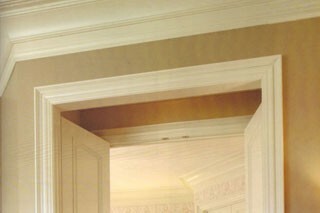 Briarwood Millwork also has your interior door needs covered. 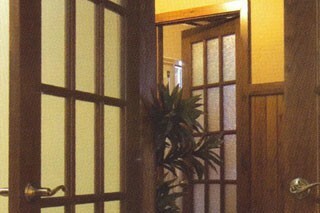 We offer a great selection of high quality interior doors, as well as columns from HB&G Columns. Since 2002, Briarwood Siding & Supply has been providing great customer service and the highest quality siding from Napco, Nailite and Exteria. 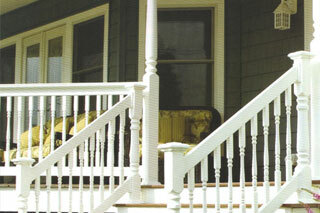 We offer great vinyl railing options fr0m Colorguard Railing Systems. Save yourself time by choosing low maintenance vinyl over wood. Vinyl doesn’t need sanding, staining or painting, and will save you both time and money in the long run. Beautify the interior of your home with long lasting wood mouldings available in Primed, Poplar, Oak, plus much more. We also carry high quality stairs by L.J. Smith. Their products are defined by their unique design-providing uncompromised durability and good looks. Briarwood will only sell quality products and will provide the best service in the industry. The integrity of our Company is never to be compromised. We are dedicated to the concept that honest and fair dealings are essential in our relationship with our customers. We carry and recommend only the brands that meet our high standards of quality. Our staff has combined experience of over 70 years in the industry. We are very knowledgeable about our products and are willing to help you make the right decisions to get the job done. Add Value and Enjoy Your Home! Window Maintenance Tips! Watch This First! Just like changing your air filter or checking the batteries in your smoke detector, every year you should give your windows a quick checkup as well. Here are five easy things you can check on your windows to make sure they’re performing just a beautifully as the day they were installed.